Although we may try our hardest to take good care of our teeth, over time some damage and decay is almost inevitable. When this happens, we rely on dental treatments to help restore the strength, function and appearance of our teeth to their former glory. While there are many different restorative services available, one of the most common solutions for teeth that are severely decayed or broken is for the patient to receive a dental crown. A dental crown looks just like a regular tooth but is hollow on the inside so that it can be placed over the top of the affected tooth, enclosing it inside. Each crown is custom designed specifically for each patient and each affected tooth so that it fits correctly over the damaged tooth, and in between the teeth either side. They are can be created from a number of different materials, including metal, porcelain fused to metal, 100% porcelain and even zirconia. When a crown is placed, it is done with the intention of restoring the strength, shape, size and overall appearance of the affected tooth so that you can use your teeth as normal. 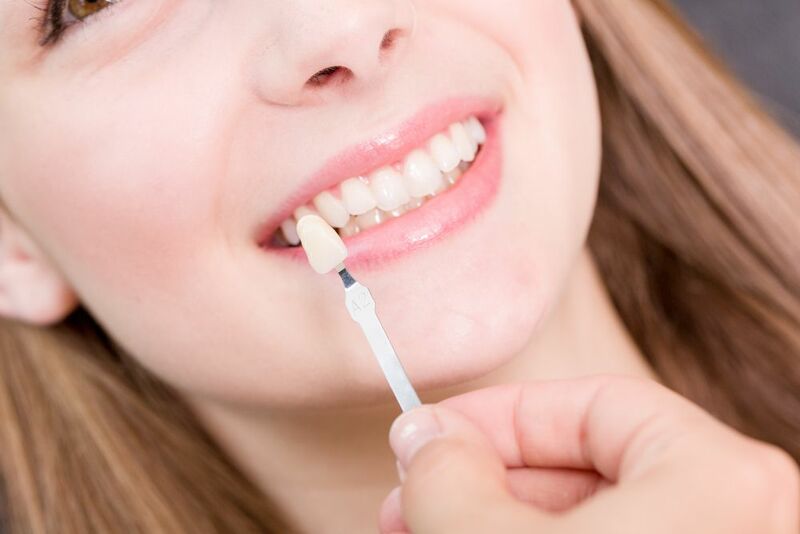 Although primarily functional, since modern restorations are more esthetically natural than ever before, color-matched porcelain or zirconia crowns enable you to experience a cosmetically-beautiful smile too. If your tooth is severely decayed and needs a cavity filling larger than your tooth can properly support. If your tooth is cracked and at risk of breaking. If your tooth is broken into pieces. If your tooth is catastrophically eroded. If your tooth is badly discolored due to trauma. f your tooth is an odd shape that makes it look unusual. If you are having a dental bridge, dental crowns are used to attach the bridge to teeth on either side of the gap. If you are advised that a dental crown is the most suitable solution for your dental problems, you may have questions about what to expect from the procedure to apply them. Dental crown procedures usually take place over two appointments. During the first, your affected tooth will be prepared to receive the new crown. In many cases this means filing down the natural tooth so that the prosthetic can be placed over the top. However, if the affected tooth is severely broken or eroded, it may be necessary for us to build it up in order to support the crown. Any filing will be carried out using local anesthetic, so you shouldn’t be in any discomfort during the preparation process. If there is any underlying infection, this will also be cleared, and we will need to ensure that all traces are removed before placing your permanent crown. Once the affected tooth has been prepped, we will take impressions of your teeth so that your custom crown can be designed and created. You will then be given a temporary crown to wear while your permanent version is being created. Around a week later you will be asked to return to our offices so that you can be fitted with your new permanent crown. The temporary one will be removed, and we will check the size, color and fit of the new crown before cementing it securely in place. At the end of this appointment, your dental crowns procedure will be complete. Dental crowns should be cared for just like natural teeth, and with proper maintenance, your new restoration could last you a decade or beyond. We will be able to support your care of your crown by checking it and making any recommendations for improving the way that you look after it at your regular dental check-up appointments. 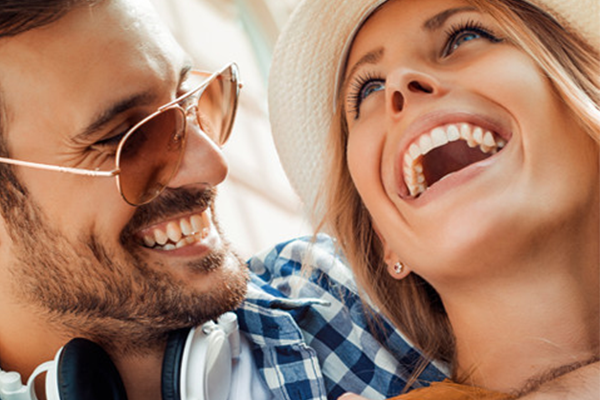 Here at Castro Valley Dentistry, we can offer a comprehensive range of restorative dentistry services, including the supply and fitting of top-quality dental crowns. If you would like to schedule an assessment of your teeth, or if you would like to register with our practice, please don’t hesitate to contact our offices in Castro Valley, CA on (510) 674-0900.